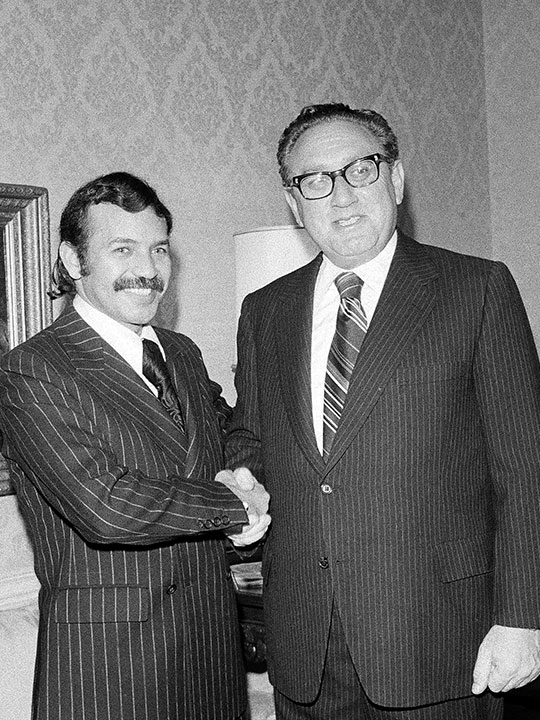 Here's one sign of just how long Abdul Aziz Bouteflika has been of Algerian public life: he served as foreign minister of former president Ahmad Ben Bella, who ruled between 1962 and 1965. He was only 26 then, appointed as the country’s top diplomat and the world's youngest foreign minister. 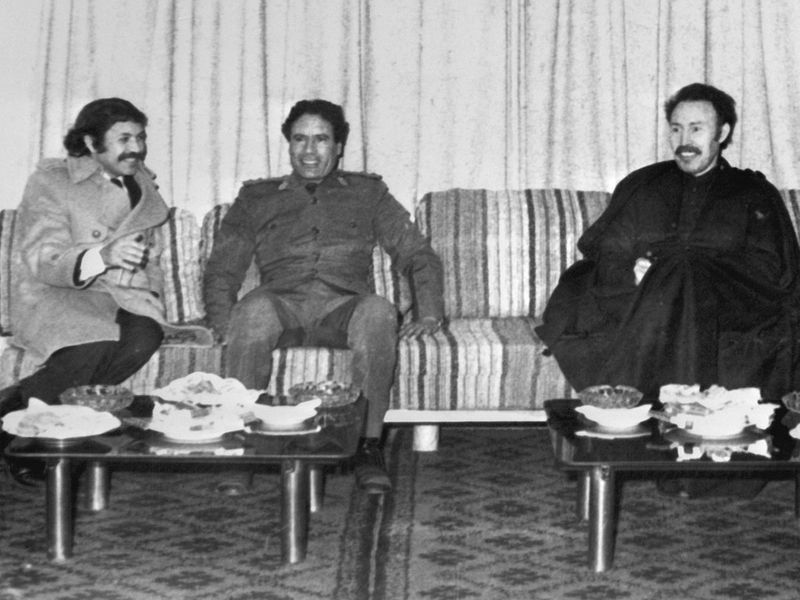 Indeed, there exist several black-and-white photos of Bouteflika with long-gone foreign dignitaries. After 20 years as president, Bouteflika faced protests against his plan to run for a fifth term. 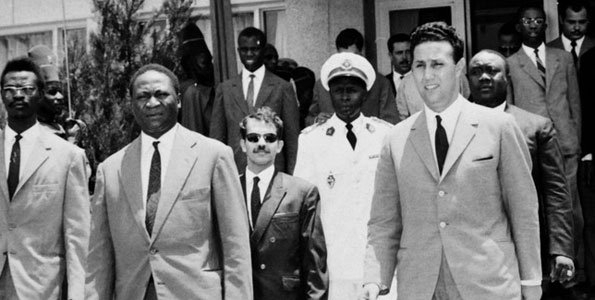 A consummate politician, he was also instrumental in the coup against Ben Bella carried out by Houari Boumediene, who had served as president until his death in 1978. 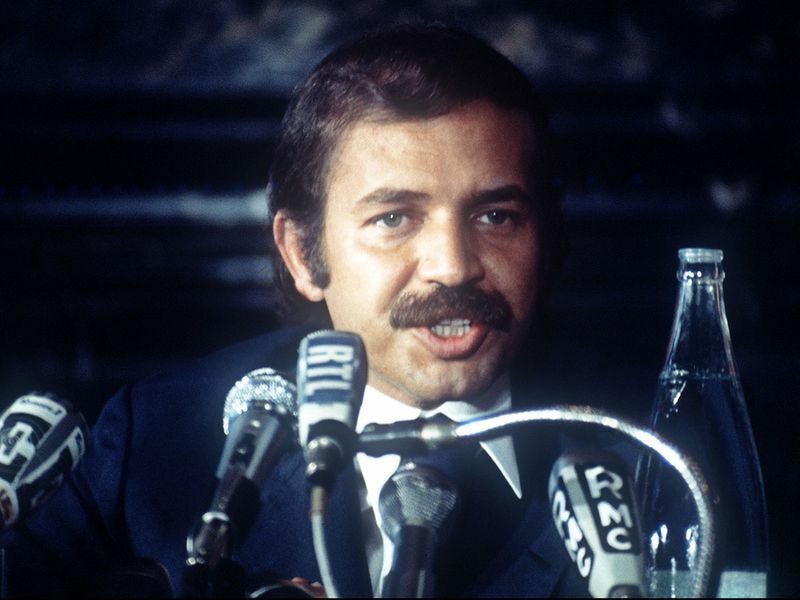 Throughout this time, Bouteflika was by Boumediene’s side, serving as foreign minister. 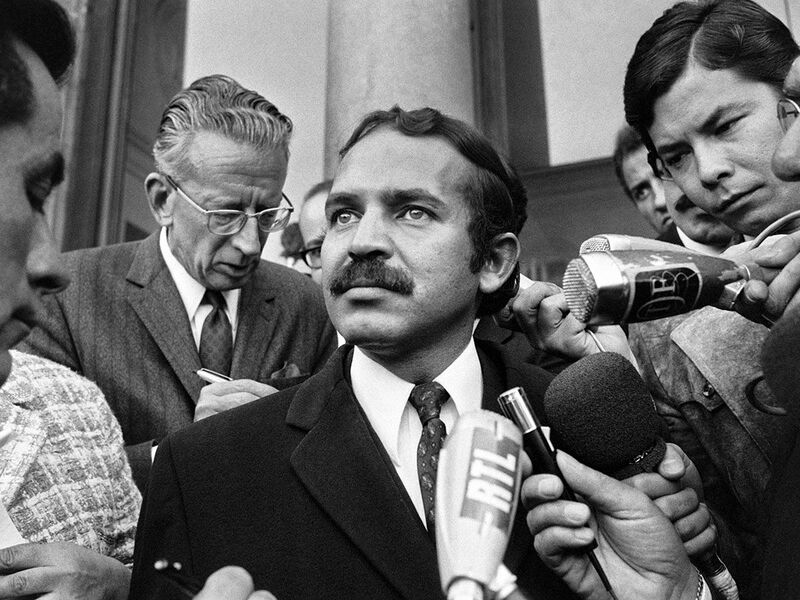 Algerian foreign policy under Bouteflika emerged as one of the forces behind the Non-Aligned Movement, through which Algeria, along with countries such as India, Yugoslavia and Egypt, gave a global voice to Africa, Asia and Latin America. He was the architect of the Algerian policy of total support for post-colonial states and anti-colonist movements. Icons of global revolution — from Che Guevara to Nelson Mandela to Yasser Arafat — found that they could always rely on Algeria for training, funding and support. Mandela received his first military training in Algeria. It was said that Algeria’s revolutionary war against France inspired the African National Congress’s struggle against the Apartheid regime in South Africa. Indeed, post-colonial Algeria was an idealist state, and Bouteflika had a lot to do with steering the country in that direction. 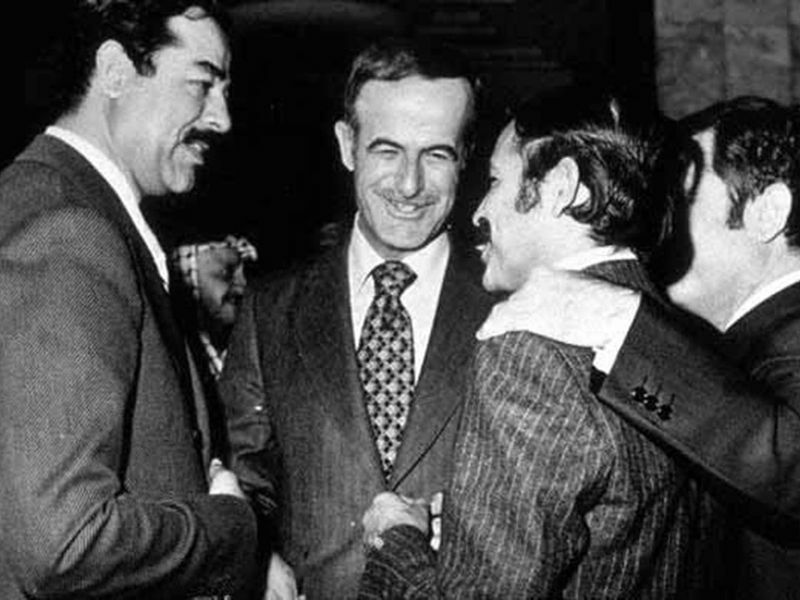 Algeria remained one of the foremost supporters of the Palestinian cause throughout the 1960s, 70s and 80s. 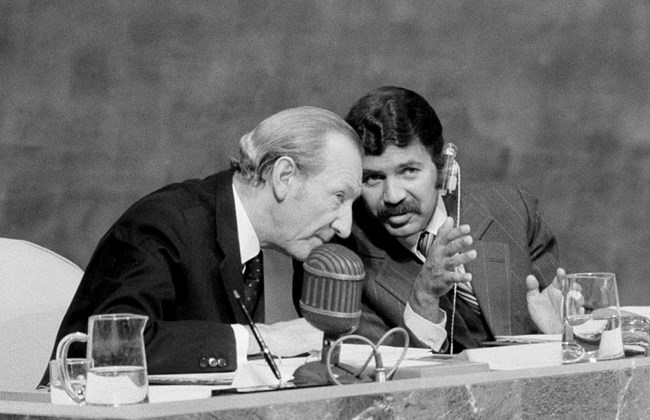 As president of the United Nations General Assembly, Bouteflika invited Arafat to address the body in 1974, a historic step that boosted international recognition of the Palestinian cause. In 1975, when pro-Palestinian militant Illich Ramirez Sanchez, better known as “Carlos the Jackal”, kidnapped oil ministers from an Opec meeting in Vienna, he demanded to be flown with his hostages to Algiers. 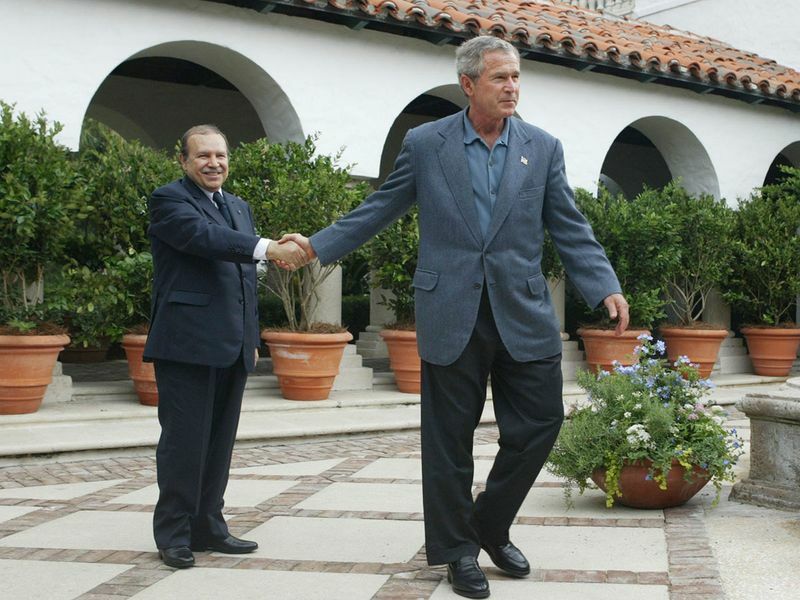 Bouteflika was shown on camera embracing Carlos at the airport before they sat down to negotiate the hostages’ release. Bouteflika was born in 1937 in Oujda a city in Morocco from Algerian parents, and has lived there till he finished highschool. 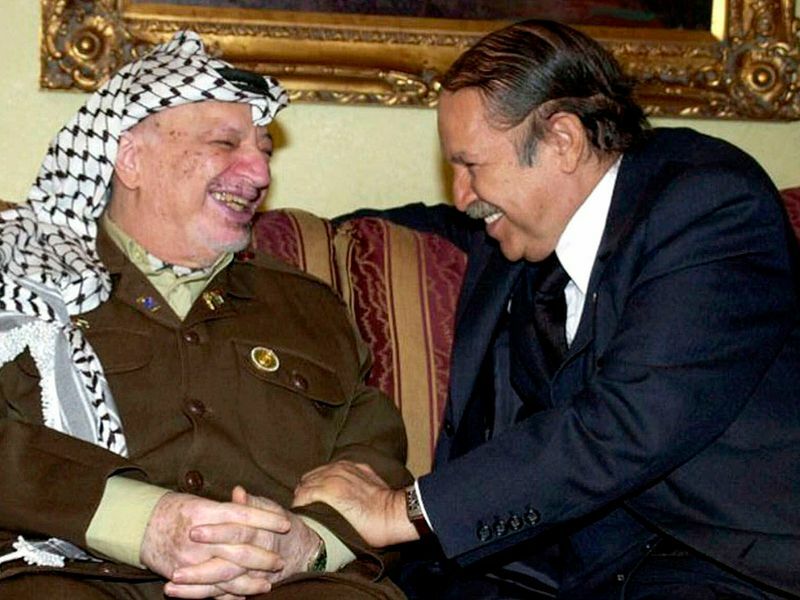 Before his long-run as foreign minister, Bouteflika cut his teeth in the war of liberation against French rule in Algeria, one of the most brutal colonial enterprises of the modern era, which lead to millions of Algerian deaths. 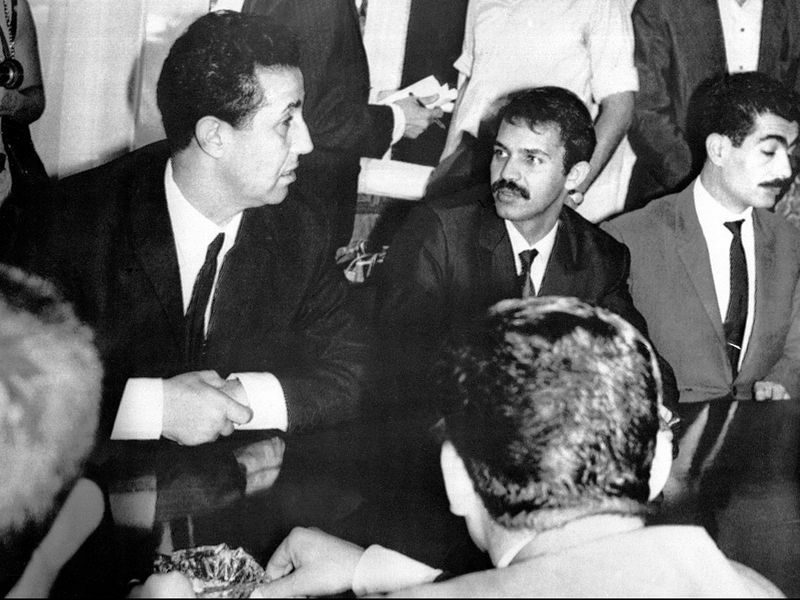 Having joined the National Liberation Front (FLN) — the party of liberation which turned Algeria essentially into a one-party state — in 1956 at the age of 19, Bouteflika went on to assume command positions in the nationalist insurgency. He was known then — as often now — by his revolutionary name ‘Abdul Qader Al Mali’. By the beginning of the 1980s, Bouteflika was out of favour in the top political and military circles in Algiers, and went into exile. His return came towards the end of the 1990s, when Algeria had undergone a decade of untold brutality in a war between the army and the country’s pervasive security services on one side and the Islamists on the other. The Algerian civil war — that led to the deaths of 200,000 — was sparked when the army cancelled general elections in 1990 that the Islamic Salvation Front (FIS) was poised to win. Bouteflika first emerged as president in 1999, and is credited with ushering in policies — such as amnesty and rehabilitation — that ended the war against the Islamists through a truce. 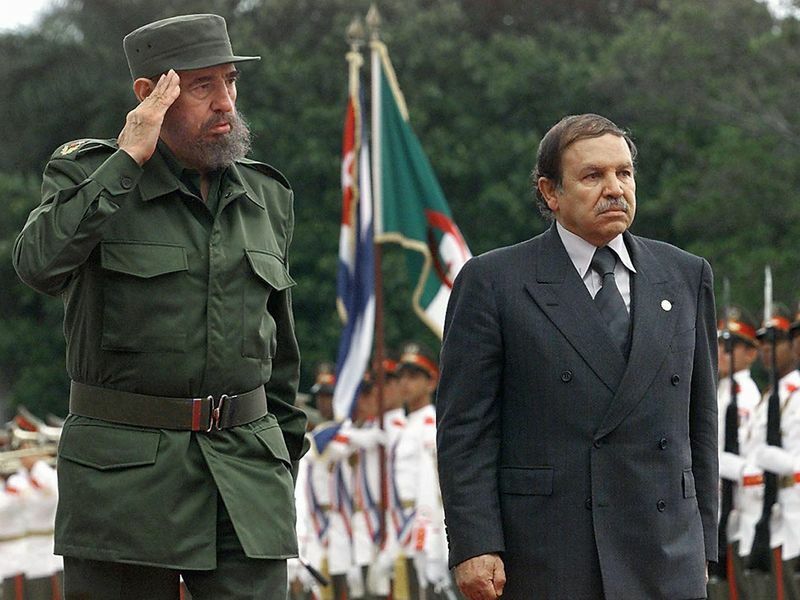 Bouteflika’s election in 1999 was backed by the military. However, it fiercely opposed his amnesty to Islamists. 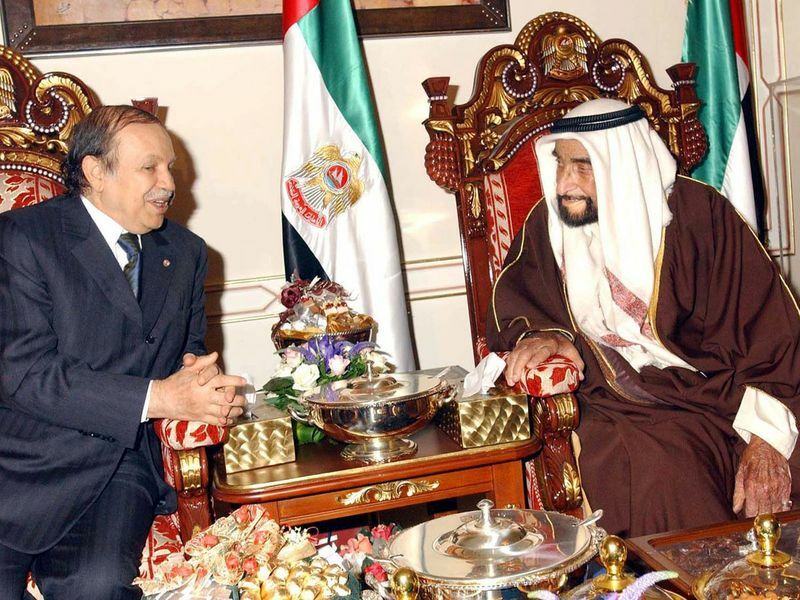 But the violence declined dramatically, and Bouteflika won re-election in 2004 and again in 2009, although his opponents contested the poll results. Moreover, he succeeded in doing the unthinkable — wresting considerable authority from “le pouvoir” (the power) — a small elite of military and security men and their political and business allies that actually rule Algeria. Through a series of ferocious turf battles with his security forces behind the scenes, Bouteflika had, by the start of his third term, become Algeria’s most powerful president in 30 years. He consolidated that power last year by dismissing about a dozen top military officers. The old revolutionary — dressed always in pristine three-piece, hand-cut suits, no matter the weather — found himself fighting all over again, for an unbelievable fifth term as president at the ripe age of 82 and in very poor health. He suffered a stroke in 2013. His last known speech was in 2014. He was last seen in public in a wheelchair in Algiers in April 2018. Algeria's ailing President Abdelaziz Bouteflika resigned on Tuesday, succumbing to six weeks of largely peaceful mass protests driven by youth and pressure from the powerful army against his 20-year rule. Hundreds took to the streets of the capital after state media announced the 82-year-old's departure, capping a wave of protests demanding the removal of an aging elite seen by many as out of touch with ordinary people and presiding over an economy riven by cronyism. According to Algeria’s Constitution, the speaker of the upper house of parliament, Abdul Kader Bin Salah, should now take over as interim leader. During this 90-day interim situation, a presidential election must be organised. 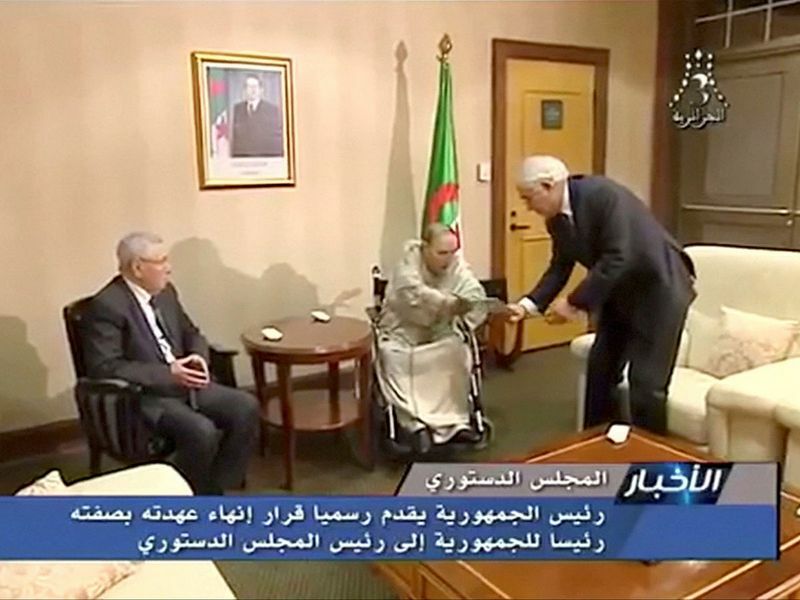 A seasoned establishment insider Bin Salah, 77, has held the speaker position for almost 17 years and has stood in for Bouteflika at numerous events both at home and abroad since the leader’s stroke. In 2015 Algerian daily El Watan wrote that “making himself useful at the right time is what he knows how to do, he who rarely speaks on issues related to the management of state affairs”. 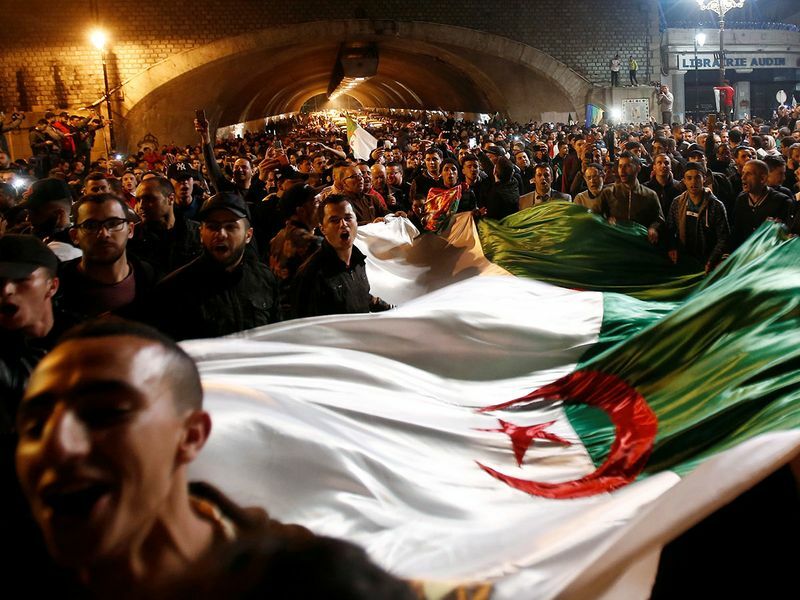 “What is important to us is that we do not accept the (caretaker) government,” Mustapha Bouchachi, a lawyer and protest leader, told Reuters before Bouteflika quit. Hundreds of students marched early on Tuesday through the capital Algiers, calling for a new system in a country where more than one in four Algerians under the age of 30 — some 70 per cent of the population — are unemployed. Algeria has transformed during the protests, with people losing fear of criticising the government and state media first ignoring and then, after a mutiny of reporters, covering the dissent. 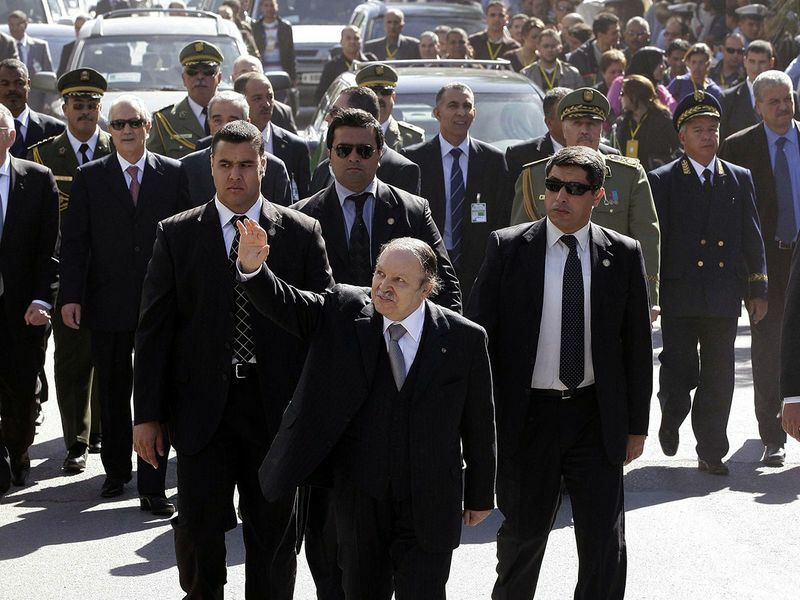 Supporters in the ruling FLN party and business people gradually abandoned Bouteflika. The military at first stayed in the barracks but step by step increased pressure, first only indirectly in an army magazine editorial saying the military shared the same vision as the people. Standoff in Algeria: Who will blink first? In another sign the end was approaching, several oligarchs close to his camp had been banned from travelling abroad in the past few days.